This is a velvet shoelace you just need to try on! 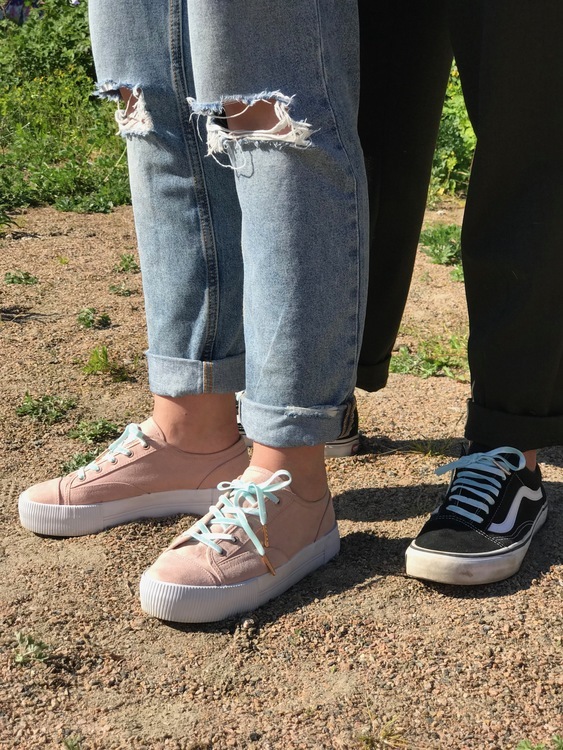 Light blue in a velvet style will for sure take your sneakers to the next level. 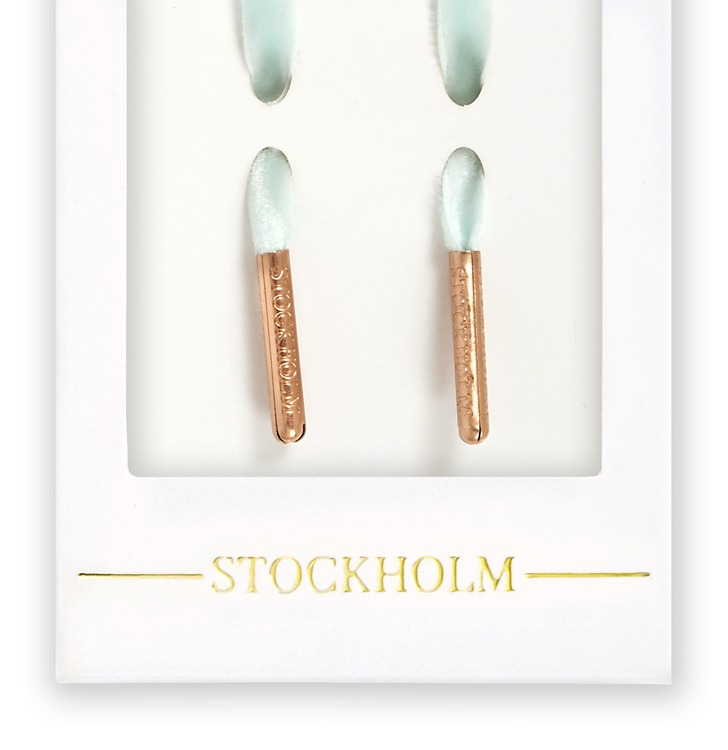 This Limited Edition shoelaces have the great detail of rose gold metal tips. A perfect unisex choice this summer! The shoelaces is 2cm wide and is available in the lengths 100cm and 120cm. You just found this summer "must-have-accessory"! LIMITED EDITION! 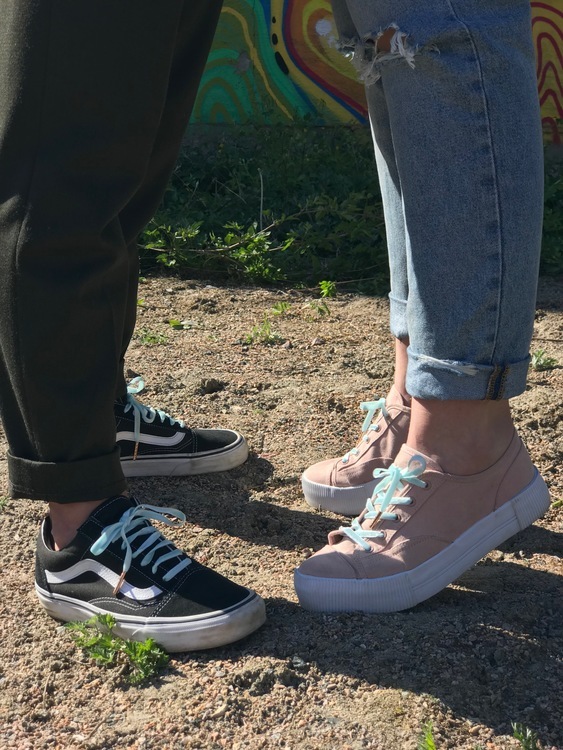 Will you be one of few who's gonna rock these laces! ?